We have a full class for our first workshop of 2019! 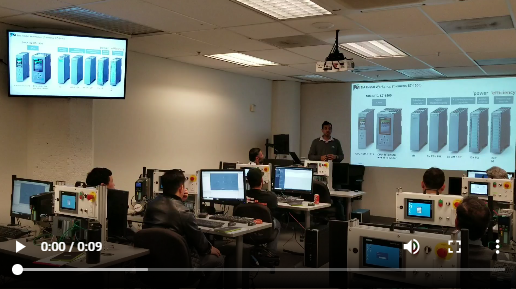 Take a look at our Siemens TIA Portal Workshop at our San Francisco Training Center. 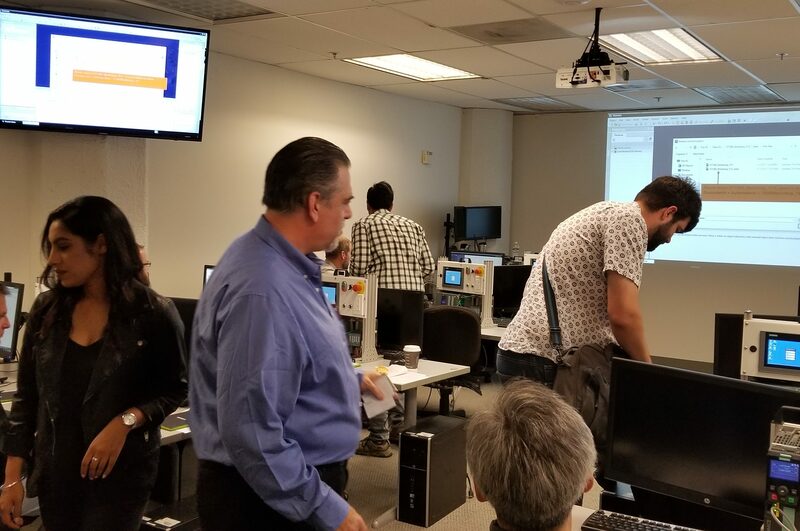 TIA Portal (Siemens S7-1500) Workshops this February!